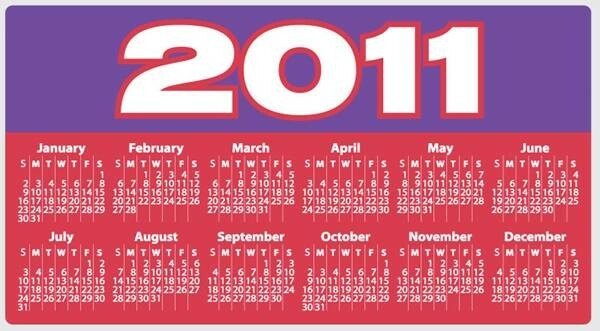 #G0460* – 2011 – Good Luck Everyone !!!! I hope it pours. This year we experienced and are going to experience four unusual dates: 1/1/11, 1/11/11, 11/1/11, 11/11/11; that’s not all … take the last two digits of the year in which you were born; now add the age you will be this year, and the result will be 111 for everyone! This is the year of Money!!! This year October will have 5 Sundays, 5 Mondays and 5 Saturdays. This happens only every 823 years. good friends, money will appear in the next four days as is explained in Chinese feng-shui. mystery, but worth a try, so good luck. Next Next post: #G0461* – WILL RACE BE THE STRAW THAT BREAKS The EU’s BACK?